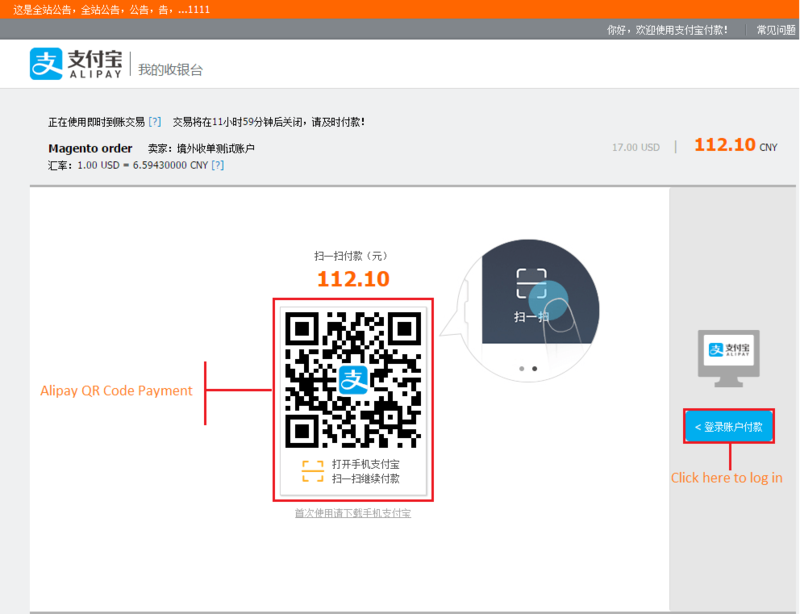 Integrate your store with Alipay Cross-Border payment gateway. Enhance the shopping experience with uninterrupted checkout. 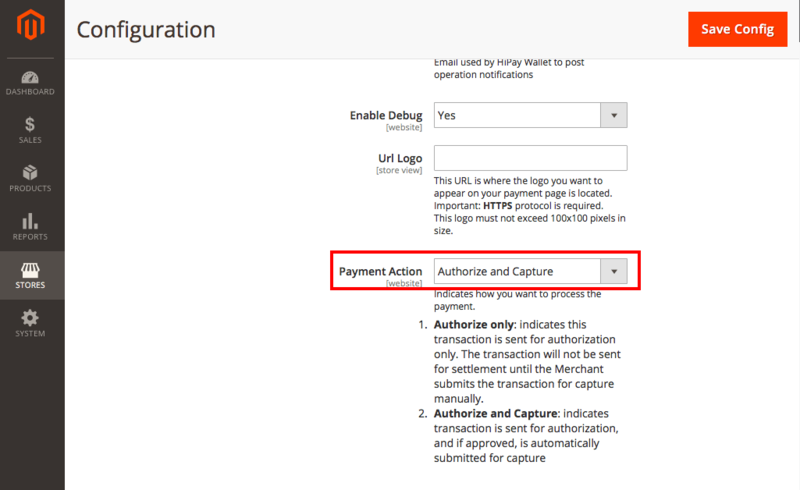 Make payment directly from Magento 2 store without going elsewhere. 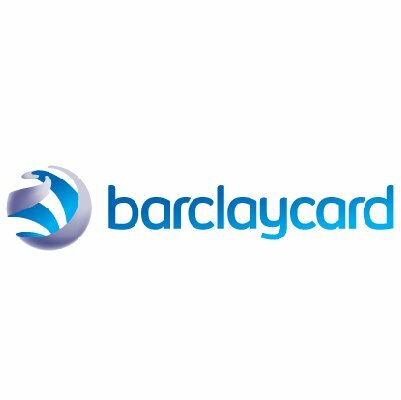 Leverage your brand positioning by using the reputation that Barclays has established. 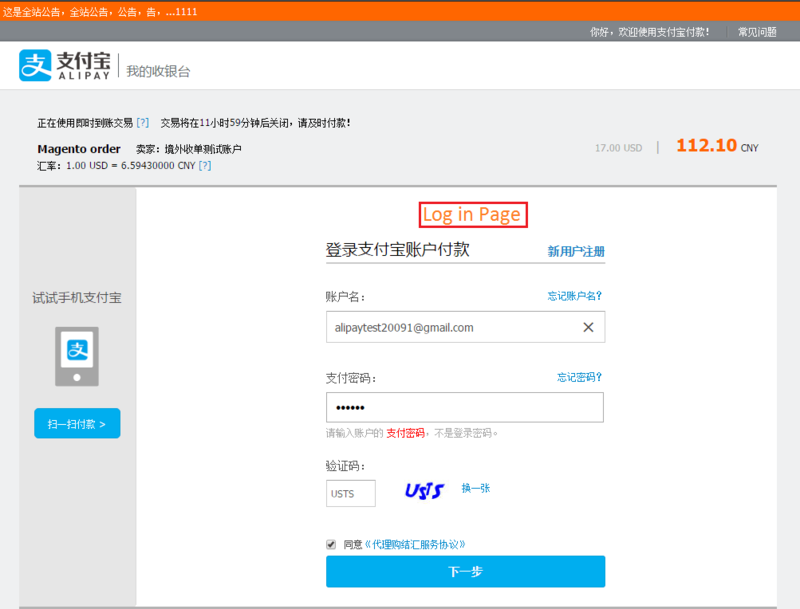 Using Alipay customers will be able to check out with a hosted payment page. They will be redirected to a payment page hosted by Alipay. This ensures customer payment details to be protected more securely, since all cards are processed and store on Alipay’s server. 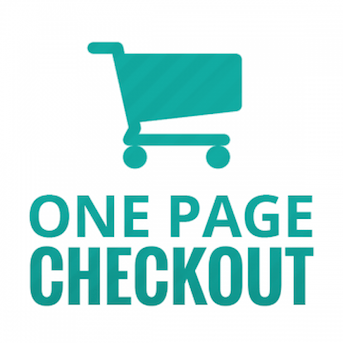 Using a hosted payment page minimize the PCI Compliance level that merchants have to bear. Store managers will be able to apply for PCI DSS compliance using SAQ-A form. Customers can check out without logging in to their account using QR code. This saves customers a lot of time trying to remember their credentials and typing their info into the form. QR code checkout also boost usage by young customers who use smart phones a lot. Payment made by customers will be authorized by Alipay to ensure there is sufficient fund on customer’s bank account. 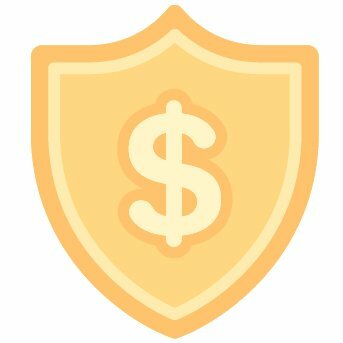 After successful authorization, the fund will be captured immediately so merchants will not have to capture the money manually. 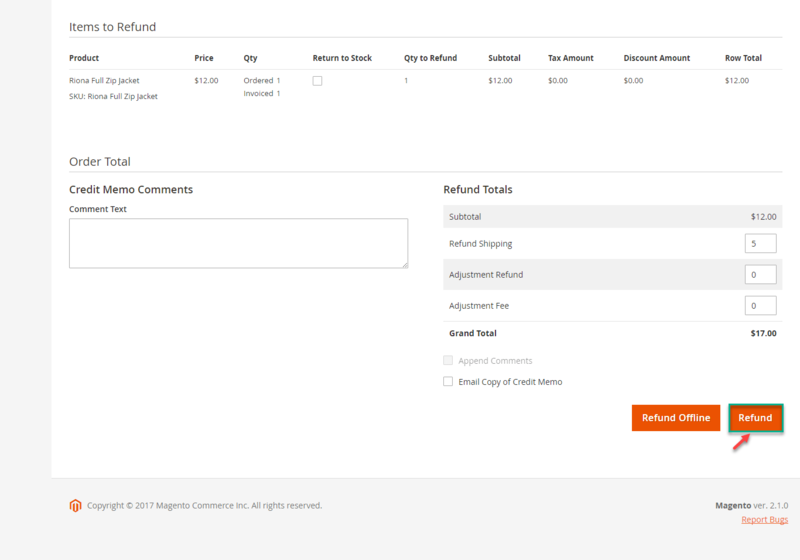 Merchants can easily refund to customers from Magento 2 back-end, ensuring customers will get money back in time so they do not get angry. - Fix bug alipay notification. - Fix bug create order pending. - Fix bug when create order. - fix bug wrong information. - Alipay Cross-border Payment Gateway. - Support MD5, SHA encrypt. - Support Website, Mobile, QR-Code payment.